Vantage Film announced three new sets of lenses for 65mm format. They have all been designed from scratch for 65mm digital sensors. Of course, they will also cover any other format between 35mm – 65mm. 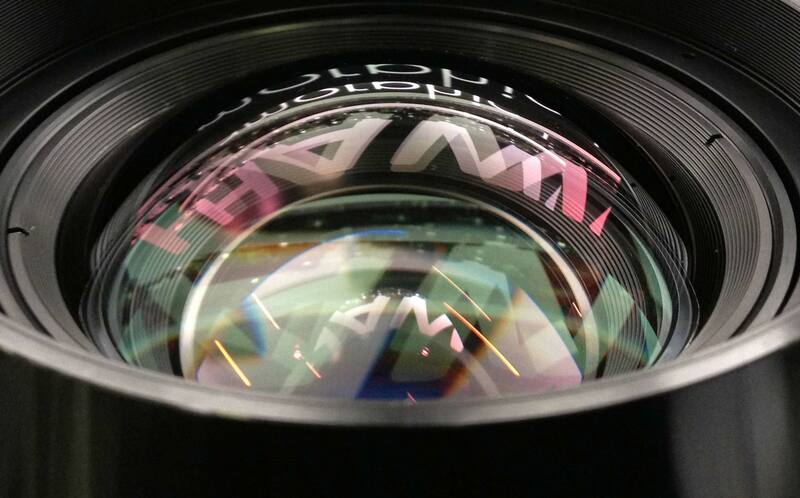 Hawk65 Anamorphic includes prime lenses from 35 mm to 250 mm and front anamorphic zooms. Hawk65 MAX consists of several wide and medium angle lenses and has been developed for IMAX format and other giant screen applications. Many more details to follow–including an interview with Peter Martin of Vantage. No, they are not being developed with ARRI. Yes, they will fit the new ALEXA 65. Yes, they will be available in the same way as the current Hawk lenses–rental and through partner companies. Meanwhile, see the Vantage Website. Huge fan, thank you for doing what you’re doing. Any word on these at NAB? Thanks for encouraging words! Vantage/Hawk were not at NAB but they will be at Cine Gear big time.